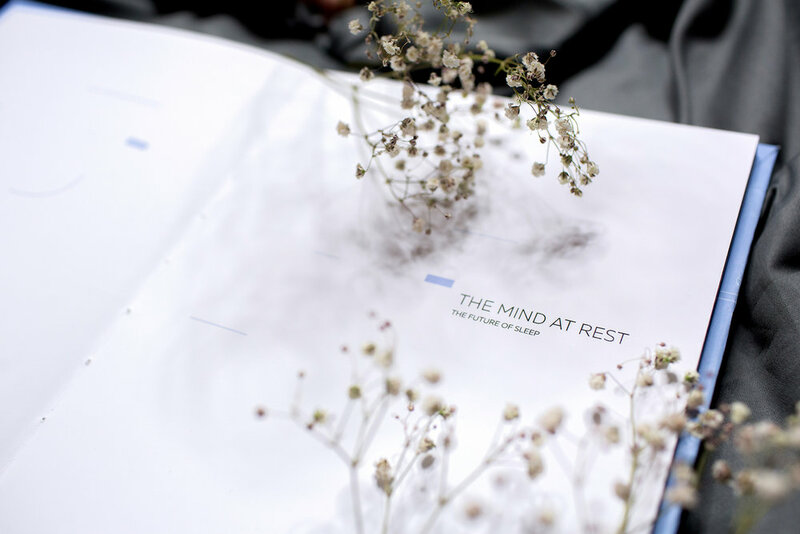 The Mind At Rest is a sixty-three page book about the future of sleep. The book’s research focuses on the science of sleep, not dreams and nightmares. If we understand the science behind sleep, we can have a better understanding of our health.